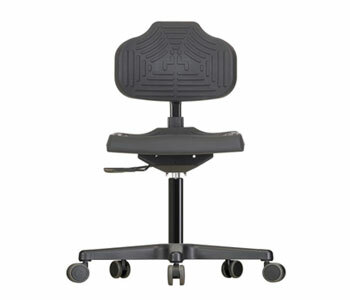 This premium industrial/ESD/Lab chair from werksitz offers plenty of room for healthy, dynamic sitting thanks to their ergonomic, tilt adjustable seats and high backrest with individually adjustable contact pressure. 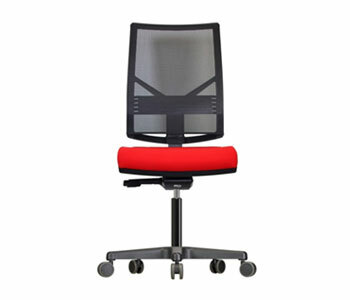 This low back industrial chair from werksitz is built for rugged and tough work conditions. This is our affordable introductory and rugged chair which promotes a healthy, ergonomic sitting posture even under the toughest work conditions. 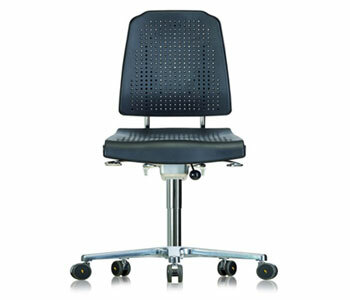 This low back ESD chair from werksitz is built for rugged and tough work conditions. This is our affordable introductory ESD chair model which promotes a healthy, ergonomic sitting posture under any lab conditions. 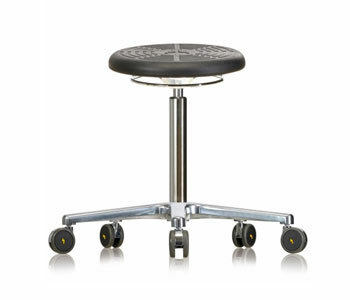 This ergonomically designed Industrial/ESD/Lab stool is built for use in any ESD safe area. 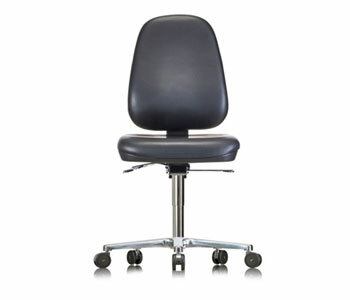 This ESD stool is built with hard wearing metal components and fitted with PUR integral foam seat for utmost comfort. This premium Cleanroom chair from werksitz offers plenty of room for healthy, dynamic sitting thanks to their ergonomic, tilt adjustable seats and high backrest with individually adjustable contact pressure. 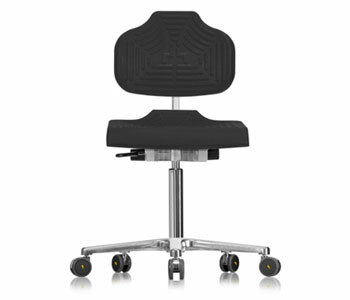 This premium Ergonomic chair from werksitz offers plenty of room for healthy, dynamic sitting thanks to their ergonomic, tilt adjustable seats and high backrest with individually adjustable contact pressure and excellent lumbar support for long hours of seating.